Quite a young plant? Twice the plant next year! Oh, that's a shame. Give it a chance to show its full potential. 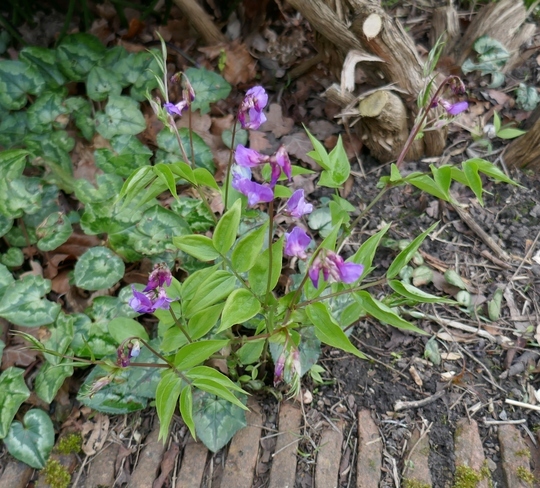 See who else is growing Lathyrus vernus.